The tree is flanked by the crests of the United and Provinces and of the individual provinces. 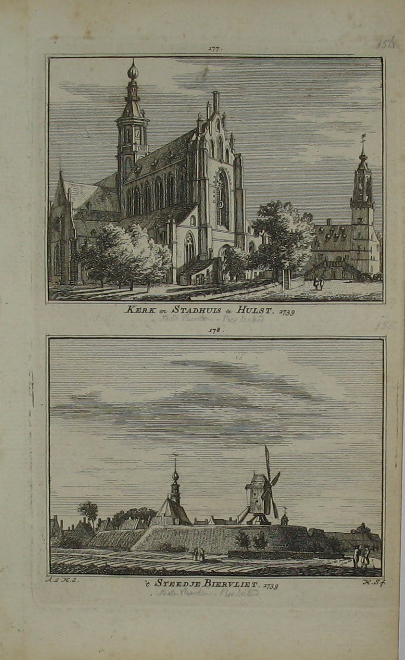 Bottom right corner inset map of the region of Valkenburg and Roermond. 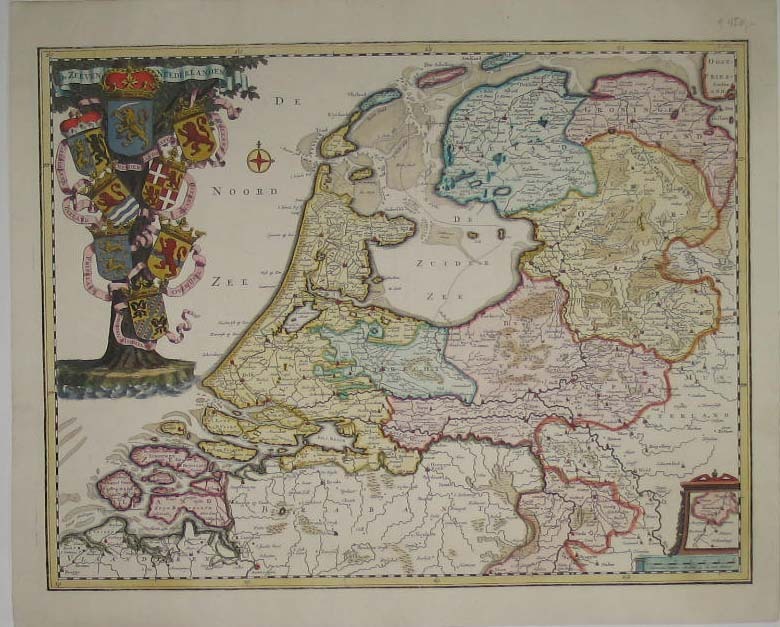 From : Tonneel der Vereenighde Nederlanden en onderhorige Landschappen. By Francois Halma. Verso blanc.